With Valentine’s Day just around the corner, you can share a lot of love with January’s Paper Pumpkin kit. This awesome kit was designed so you could share a bit of yourself with the people you care about the most! 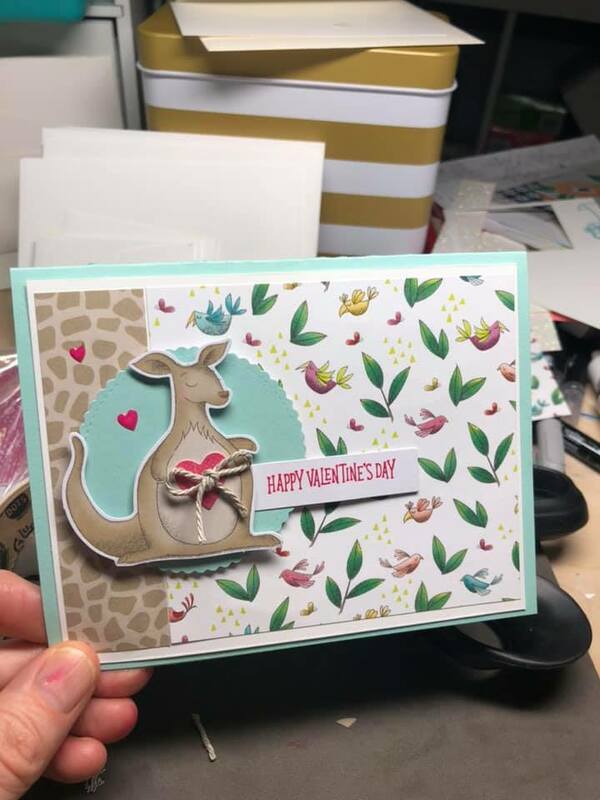 Watch the video now to discover how easy it is to make the kit projects, and don’t forget to check out the Animal Expedition suite below to get a peek at all of the wildly fun coordinating products. Below you will also find lots of alternative ideas for this kit from many talented crafters. I have to give credit to all these talented people who can think outside the Paper Pumpkin box!